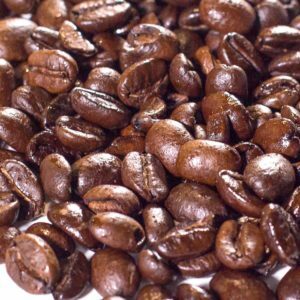 Guatemalan coffees are some of the most amazingly fragrant and aromatic coffees in the world. 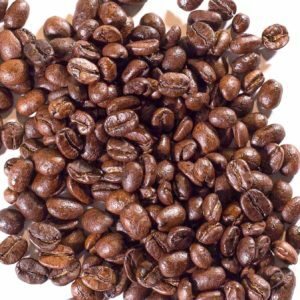 Guatemala consistently harvests a wonderful bright coffee with nice body, and excellent floral tones and fruitiness. 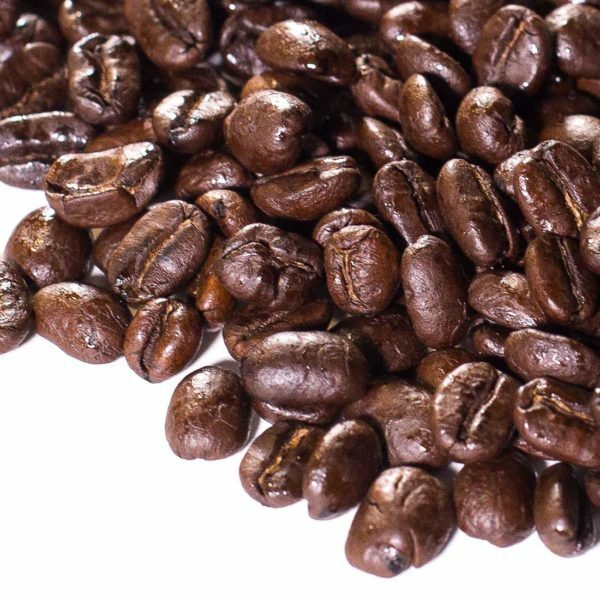 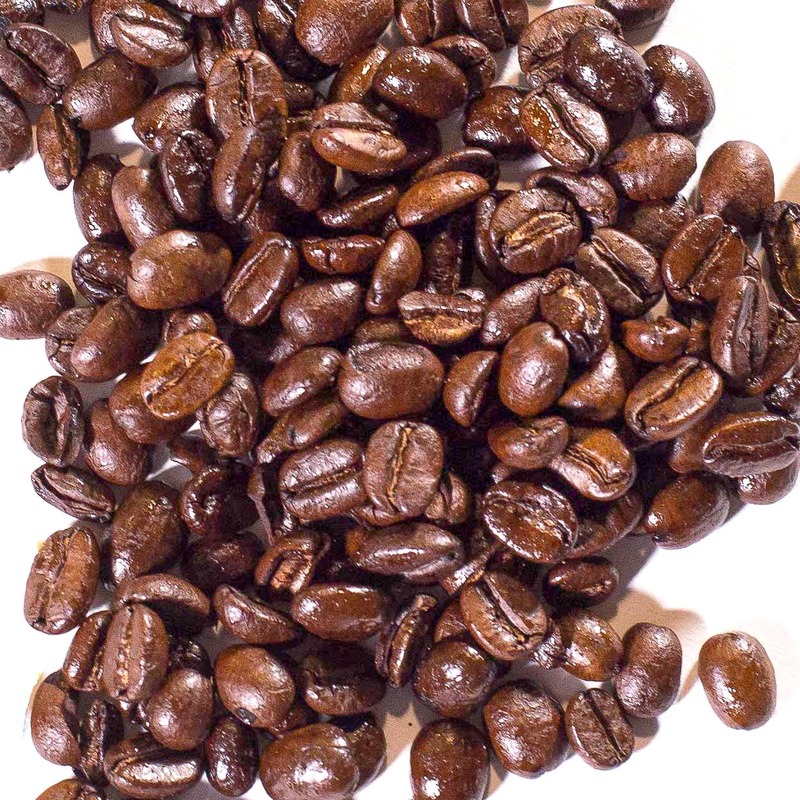 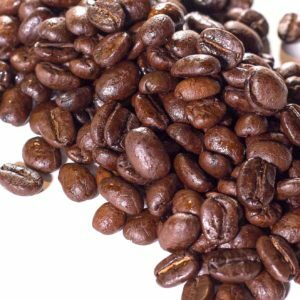 This durable coffee holds up well to a darker roast, which helps to accentuate the bolder flavors the bean has to offer.